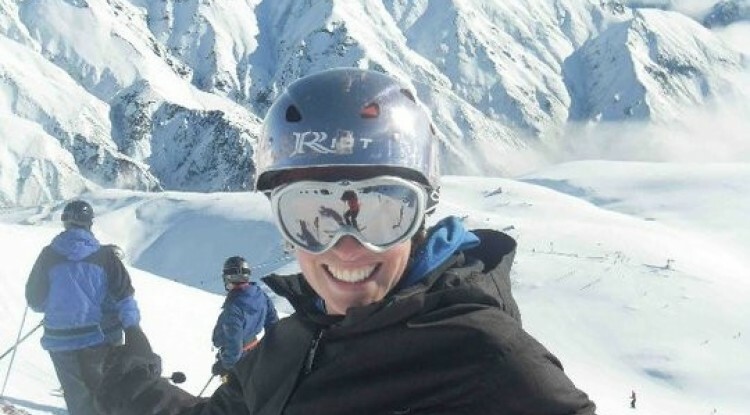 Ruth Gordon is one of those quiet achievers, although she will never say this herself, she has literally “been there and done that” when it comes to the snow industry. 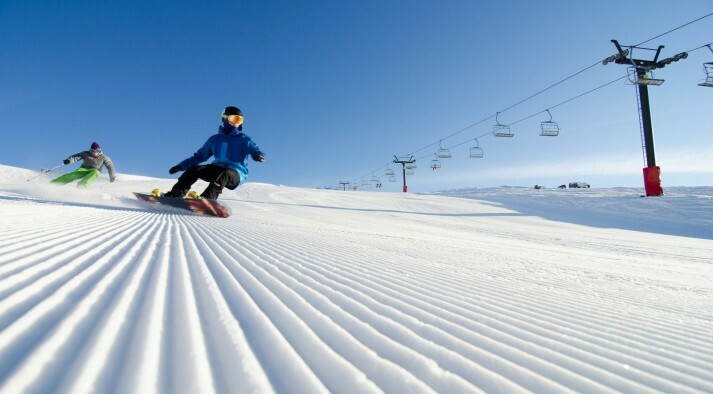 She has not only skied and snowboarded the best slopes around the globe, she has also groomed them! A talented CAT driver, with an eye for perfection. 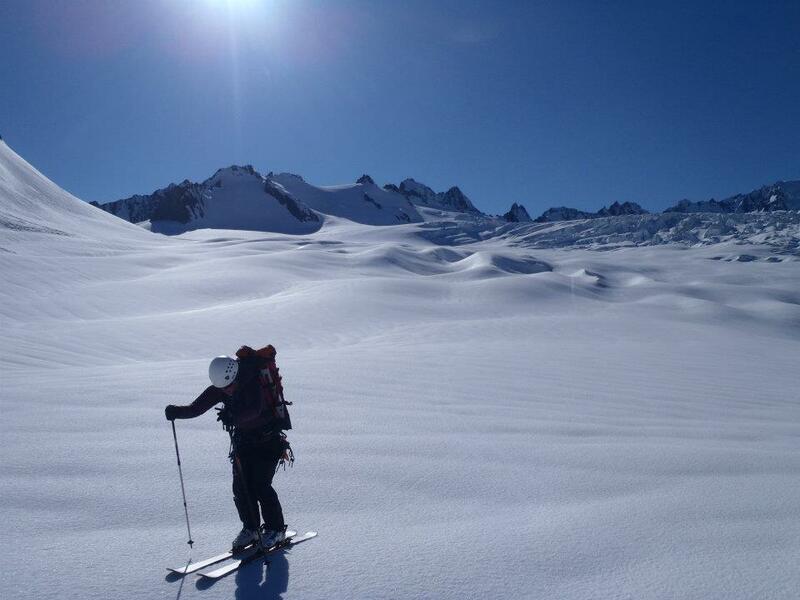 On top of that, she is a New Zealand Mountain Guides Association Hard Ice Guide, and has spent seasons guiding on the Fox Glacier. Favourite ski resort: Fox Peak. You won't find a better bunch of locals to show you round their field, they just love it. By the end of the day, you'll love it too. It's infectious. Why she loves to ski: I love winter, I always have. I malfunction in temperatures above 20 degrees, so a lifestyle that leans heavily towards winter sports is the ideal solution. There is something about fresh air rushing past you at a higher altitude than usual and your guaranteed to be surrounded by pretty spectacular views. That is probably the best bit for me, staring in awe at the beauty laid out before us. Why she loves to guide: Well, everyone who wants to should experience a little skiing for themselves and if I can help you do that, I will! Most important advice to anyone planning a trip to the snow: I have to agree with Paula, you definitely need the right boots. You also need lots of m&ms, m&ms and almonds. Yummo. Favourite activity (aside from skiing): Taking photos, designing propaganda and thinking up grand business plans. Thing she hates the most: Wet socks. I don't hate them, but they are uncomfortable. Most interesting non-snow related fact about Ruth: I also play field hockey. 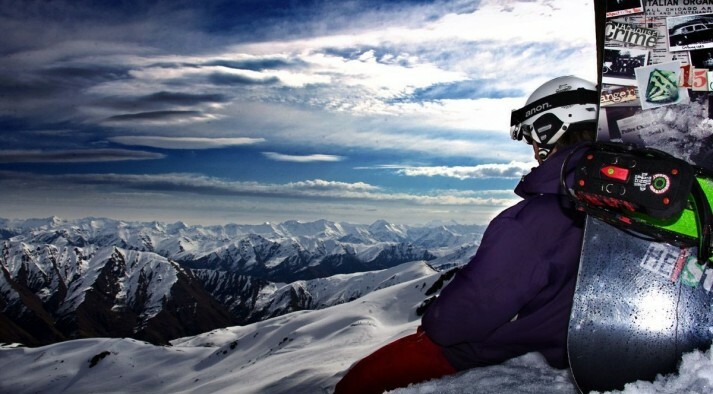 Skiing history: We grew up 40 minutes from the bottom of The Remarkables ski field. We used to save over the summer, raise money and with the help of our school, we'd all go skiing as a class, every year. I remember thinking back then that I would be an instructor when I grew up. When I left school I started working in the ski industry, not as an instructor though, as a snowmaker and groomer driver. I traveled to the US, Canada and Scotland working on ski fields and it was a great way to see the world. Now, it's great to be back and stationed in NZ, especially in this spectacular part of the South Island. I can't wait to show you around!